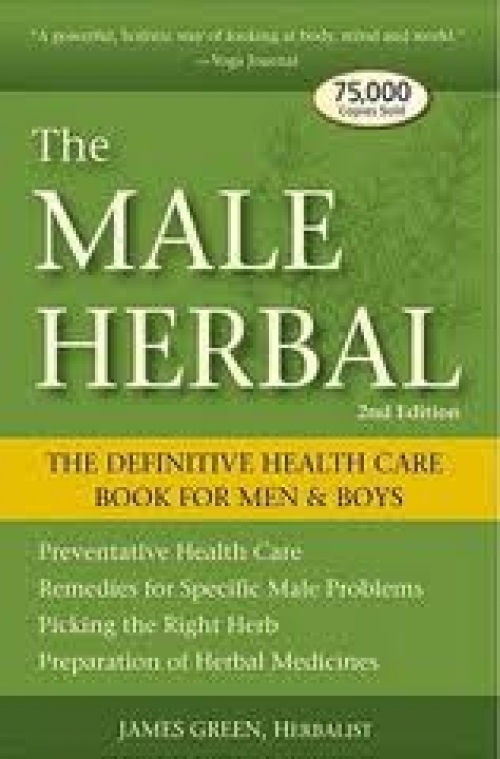 In this long-awaited second edition, the author gives men and boys the tools they need to create or maintain physical and emotional health through a customised herbal program. By following Greens newly developed constitutional model and referencing the comprehensive alphabetical herbal listings, men can create a herbal program attuned to their unique body type, lifestyle, and health needs. Featuring life-changing information about common plants, herbal alternatives to Viagra, medicinal uses of herbs for male-specific issues, and nearly thirty recipes for teas, tinctures, salves and tonics, this updated guide emphasises prevention and health with sensitivity and wisdom.